Roshi told me that it was a training position and that he was going to give me his support. And that really relaxed me and made me look forward for the challenge. Also, relying on my years of training, I saw the fear as not mine, not me, and let it go. Very soon I recognized this as an opportunity to move forward in my training to achieve peace, freedom and tranquility in my life. I have also been reflecting on my vows, my felt identity with the Three Treasures, and my conviction that the Sangha, as it has always done, will join me in my efforts and practice. I am very much aware that to fulfill this endeavor, I need and depend on the sangha’s ever-present support. 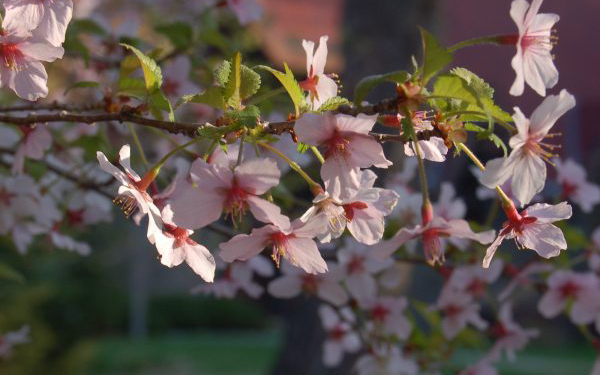 The theme for the coming Spring 2019 Ango is “Manifesting Buddha.” Ango starts and ends with the changing of the seasons, and each one is always manifesting buddha. Let all of us take advantage of this three months of practice to intensify our efforts and determination to embody the Buddha Way in our present life. It can’t be any better! Ely Seiryu Rayek began practicing in 1986, in Mexico City. In 1989 he joined a sangha that Maezumi Roshi used to visit twice a year, once during the spring and once during the fall. 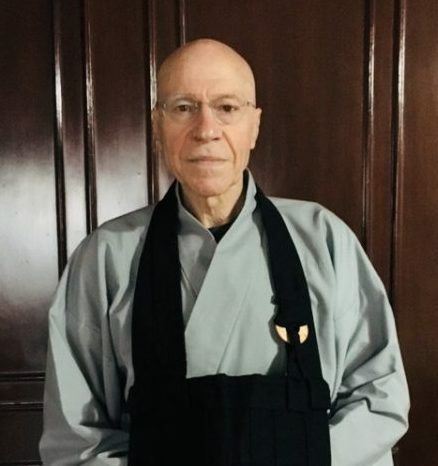 After Maezumi Roshi’s passing, he studied under William Nyogen Yeo, Sensei, training both in Mexico City and in Los Angeles. In 2007 he visited Zen Mountain Monastery for the first time. He became a student of Shugen Roshi’s in 2012 and took Jukai in 2017. Seiryu lives in Mexico City where he works as a psychologist. For more information about this Spring Ango and the various activities both at the Monastery and the Temple, please check out our website at zmm.org.